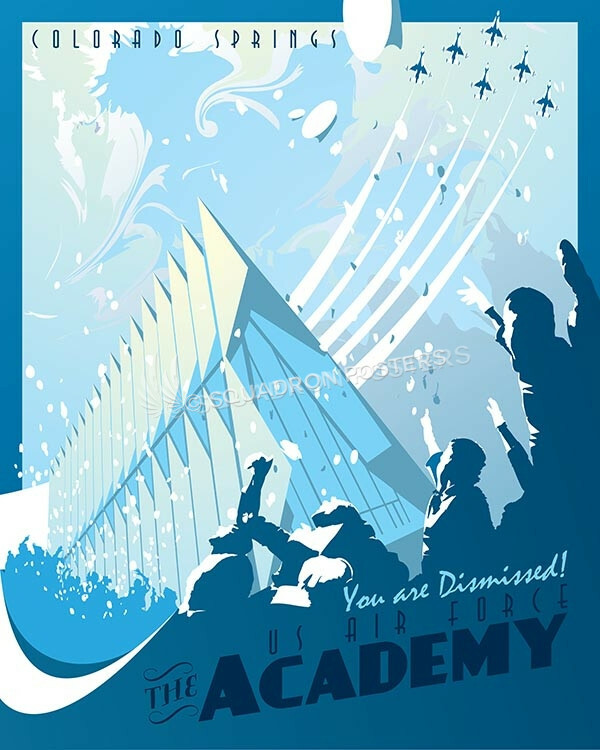 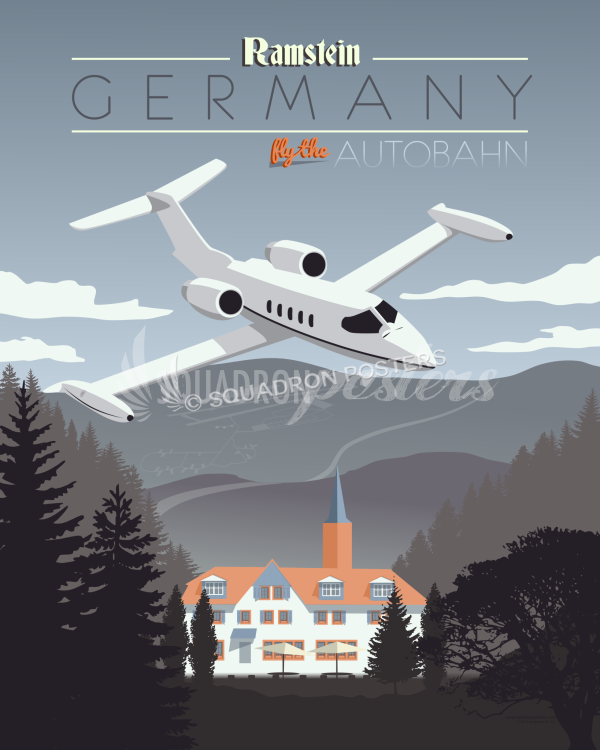 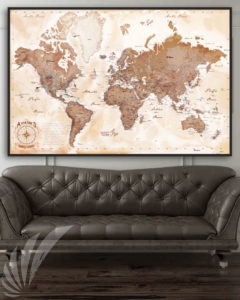 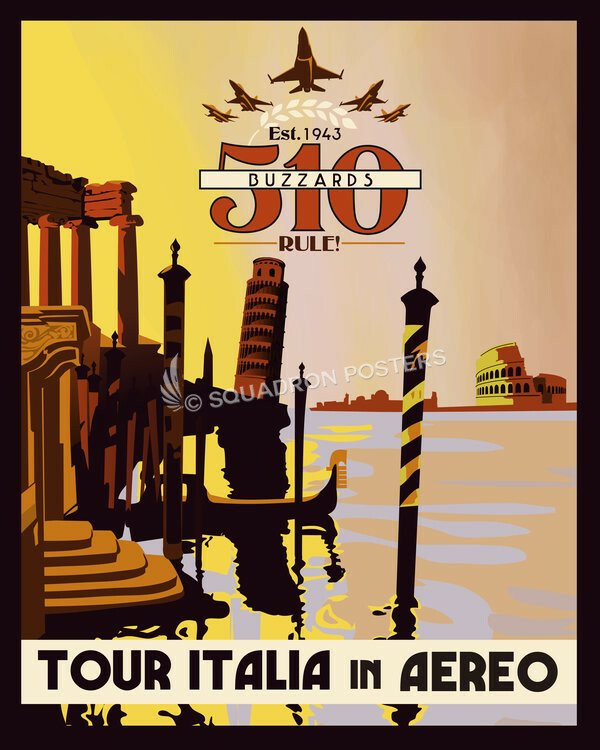 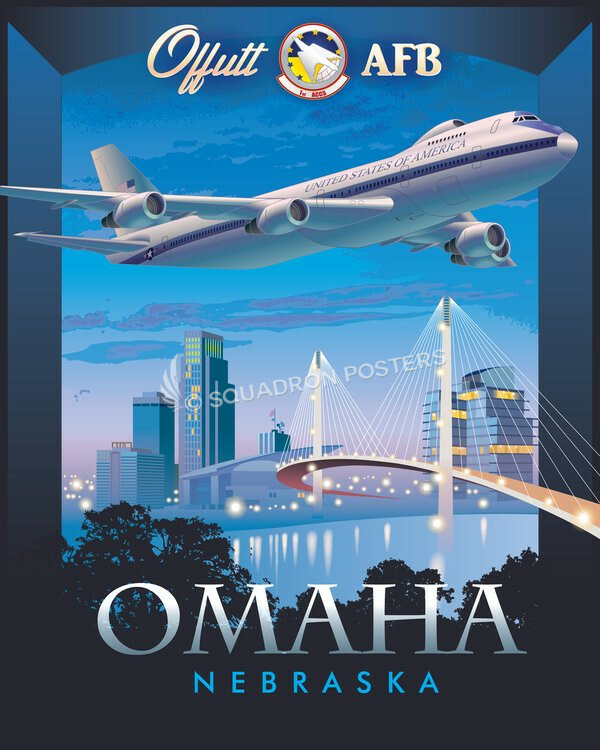 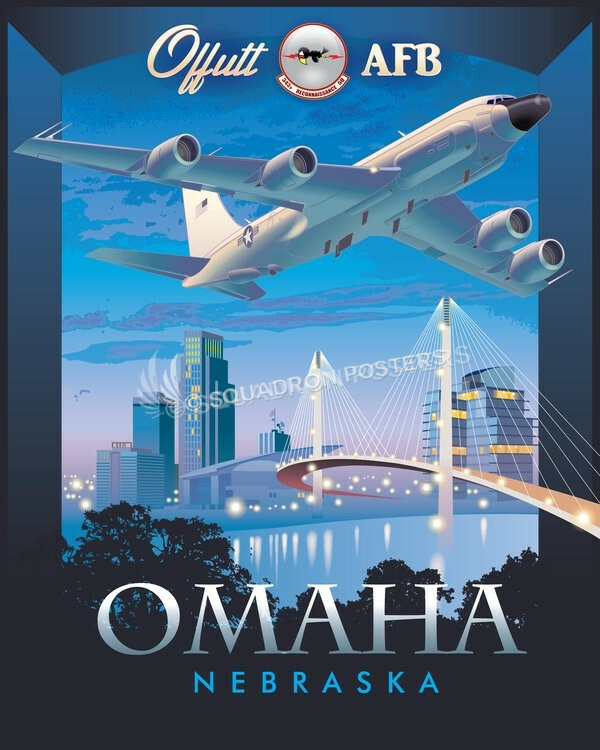 This vintage style military aviation travel poster “Offutt AFB RC-135 338th CTS” artwork is dedicated to all the hard working men and women of the 338th Combat Training Squadron. The 338th Combat Training Squadron (CTS) is a United States Air Force unit. 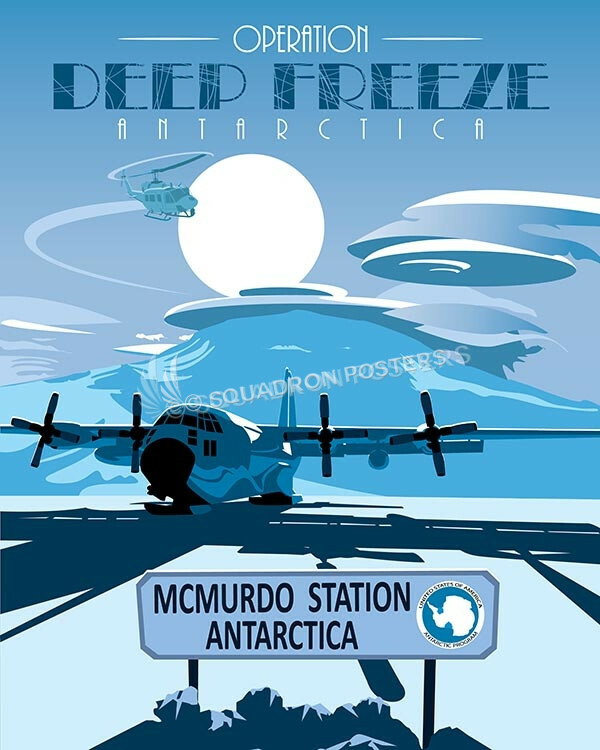 It is assigned to the 55th Operations Group, stationed at Offut Air Force Base, Nebraska. 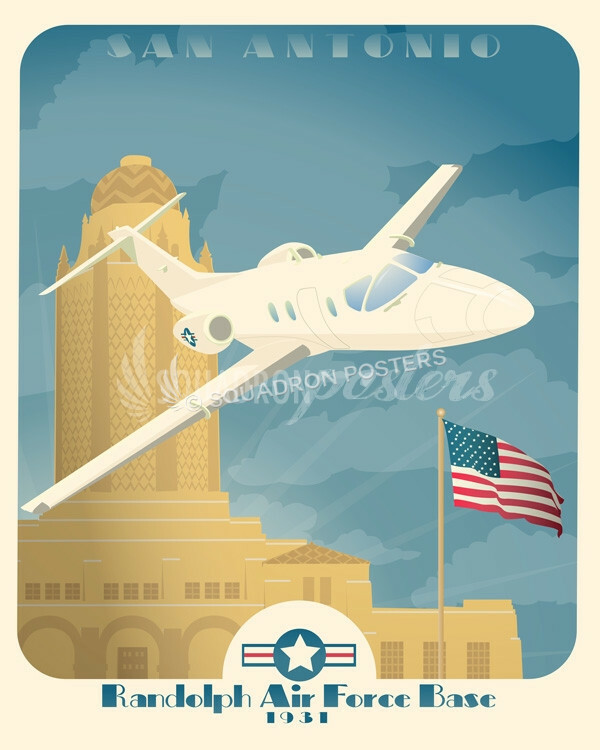 The 338th CTS is a flying organization. 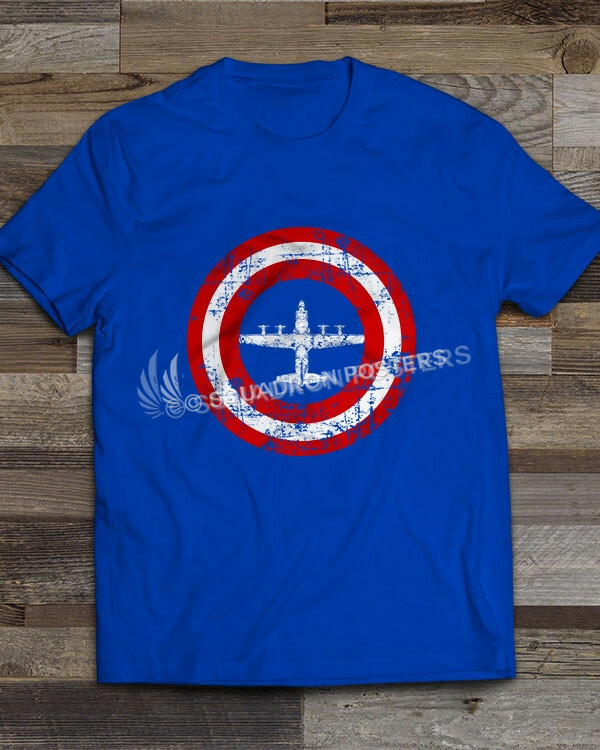 It performs the initial, difference, requalification, and upgrade training as the Formal Training Unit (FTU) for the largest and most diverse operations group in Air Combat Command. 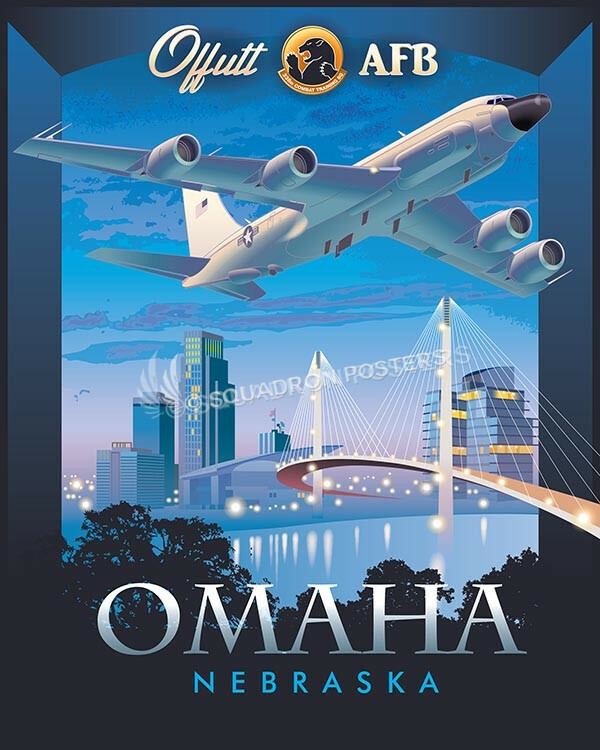 Specifically, it provides the aforementioned training programs in accordance with HHQ approved training syllabi mostly for the RC-135 “Rivet Joint”, “Cobra Ball”, and “Combat Sent” variants and the E-4B “Nightwatch”. The unit prepares eight squadrons in six different programs to execute worldwide reconnaissance, command and control, and treaty verification missions directed by the NCA, JCS, theater CINCs, MAJCOM commanders and national intelligence agencies. 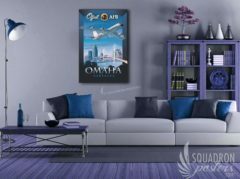 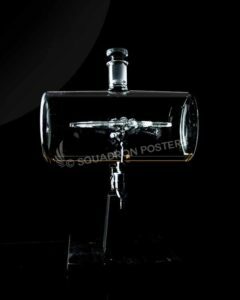 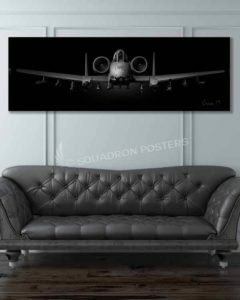 “Offutt AFB RC-135 338th CTS” vintage style military aviation art by – Squadron Posters!